PROS: Interesting design innovations. Amazing performance. Very fast charging speeds. CONS: Poor screen protection. 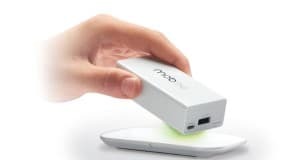 Incipio is one of the well-known manufacturers of iOS-compatible accessories. 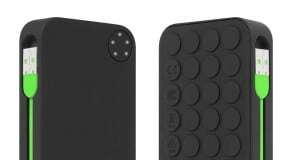 We had the chance of reviewing several of their products, including the newly released series of iPhone and iPad cases named Watson. In the past, Incipio’s products received mixed ratings, since there were some that really impressed us, but on the other hand there were some cases which were very problematic in terms of design and functionality. 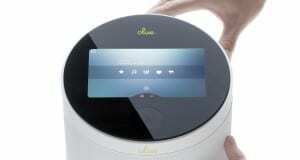 In this article we’ll be taking a look at the newest Incipio product, which is the offGRID Pro. 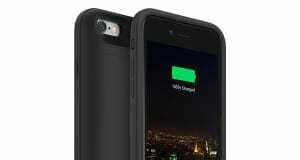 This battery case was announced more than six months ago, and it immediately captured everyone’s attention. This product is made for the iPhone 5, even though it could be used with the iPhone 5S, but it’s still not certified for this device. 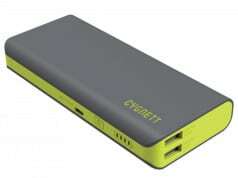 It brings two rechargeable batteries (total 4,000mAh) and it’s priced at $100. 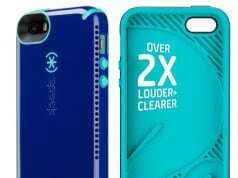 The press was interested in the announcement of Incipio’s offGRID Pro case because it brings two rechargeable batteries for a very good price. 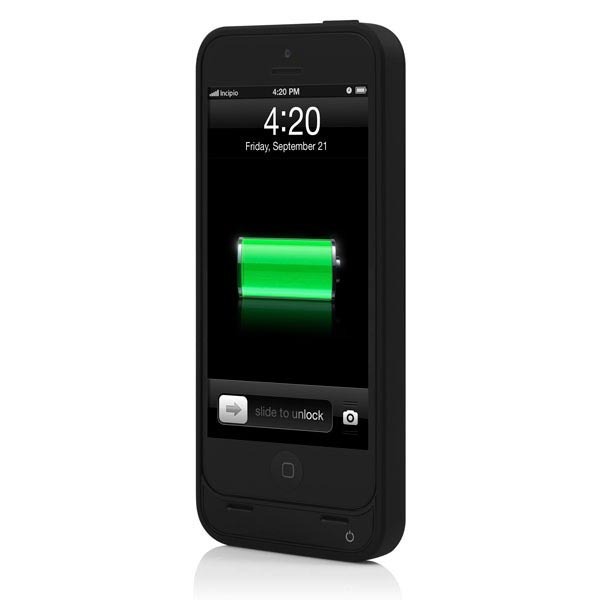 Also, this product is successor of the offGRID which was made for the iPhone 4/4S and was widely popular. 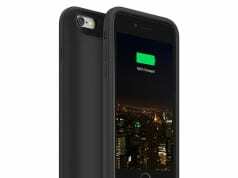 These are all the reasons why I also had very high expectations of this battery case. Once you receive the offGRID Pro you’ll see that you’ve received a lot of different parts that need to be assembled. 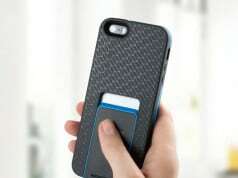 The main part is the case into which you need to place your phone. This case is made of hard plastic and features an opening for the iPhone’s camera. On the bottom you’ll find glossy plastic extruded part which features the Lightning plug and four LEDs on the front. This part is actually the plastic slab which contains the space for the battery. You’ll need to remove the phone in order to insert a new battery, which will seem odd at first but once you try it a few times you’ll be able to swap batteries very quickly. You’ll also receive the bumper which gives stability to this whole structure, and there’s also the screen protector. 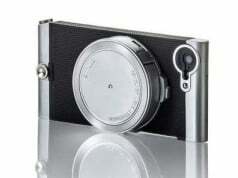 On the other side, you’ll get the battery charger as well, which is able of recharging both batteries at the same time. There’s even the microUSB cable, so you can recharge some other devices while those two batteries are being charged. When it comes to performance, you’ll get two 2,000mAh batteries. 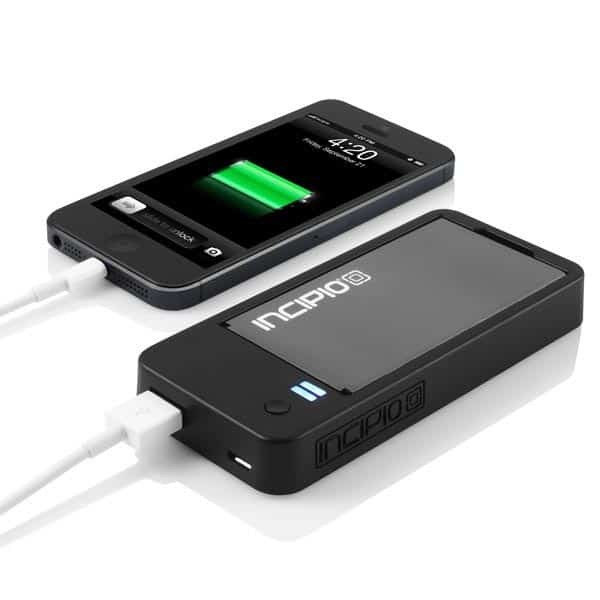 This means that you’ll be able to recharge your phone two times up to 90%. 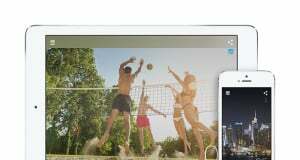 This also depends on the version of iOS you’re using, so you can get even better results in you’re using iOS7. On the other hand, you can use this battery pack as an external source of power for your iPad mini, so you can get more than 50% of additional power. As you can see, there’s more than one use for this product. 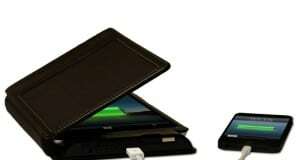 You can use it as the battery case, but also as the external power source for your tablet. It also features two 2,000mAh batteries, which is really a lot of this price. 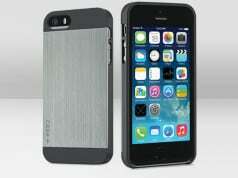 That’s why I would warmly recommend this product to anyone who’s interested in purchasing a new battery case.